The agency has already started promoting Activision’s Call of Duty and Destiny franchises. 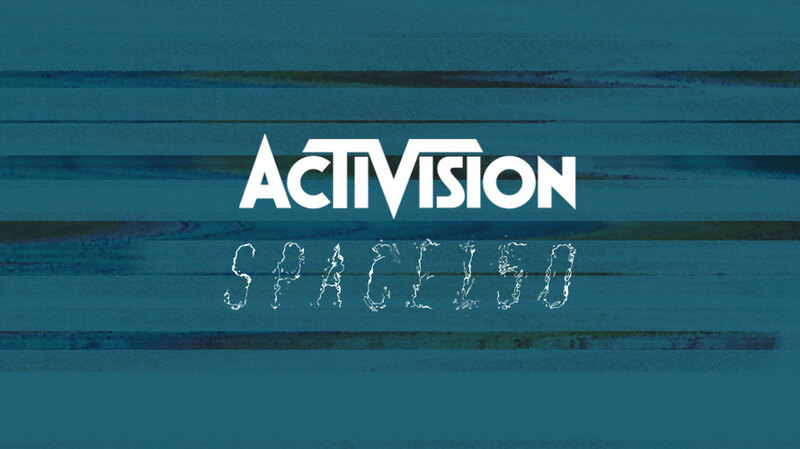 Activision has selected independent digital agency space150 as its social media agency of record, tasked with providing social strategy and activation for the company in the United States. The appointment follows a review launched last fall which included incumbent Edelman Los Angeles. The agency has already started promoting Activision’s Call of Duty and Destiny franchises. Its work on Call of Duty: Black Ops 4 began immediately after the tease of the game’s launch, scheduled for October. Space150 is currently working on promoting the remastered Spyro and Crash Bandicoot trilogies as well. In March, space150 welcomed Dawn Lamm from Fallon as CFO and parted ways with senior art director Dain Larson, who left the agency to join Morsekode as creative director the following month.